The much awaited 12th edition of the Indian Premier League is slated to be played in March just a couple of months ahead of the ICC Cricket World Cup which gets underway in England and Wales on May 30. A number of star performers from the Indian cricket team will be featuring for various teams in the tournament. The men in blue are more or less settled to the core and the possibility of the players picking up an injury during the IPL just ahead of the World Cup has become a major cause of concern for the team management and Head Coach Ravi Shastri. Team India have already been through a hectic schedule in the calendar year having played Australia and New Zealand in a tour spanning over three months. The team management definitely do not want any casualties with less than four months to play ahead of the World Cup. 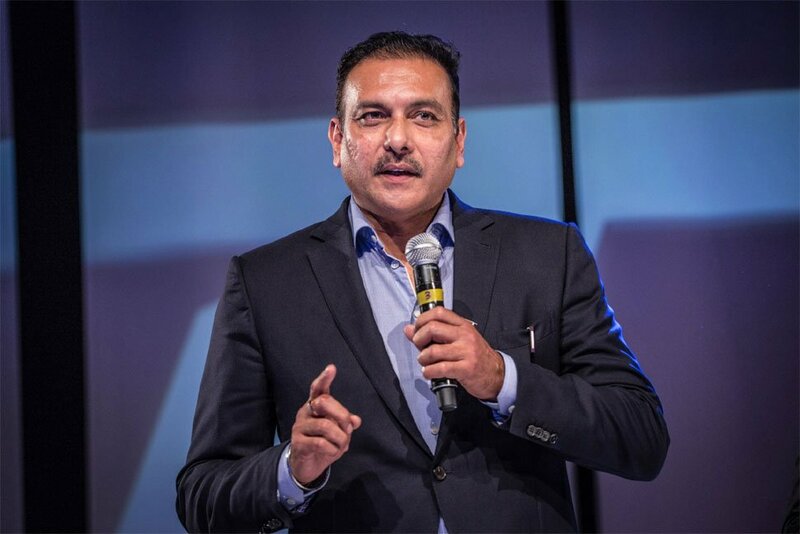 Addressing the issue, Shastri mentioned that the team management would be speaking with the franchise owners and captains of the respective teams to treat their players with caution. 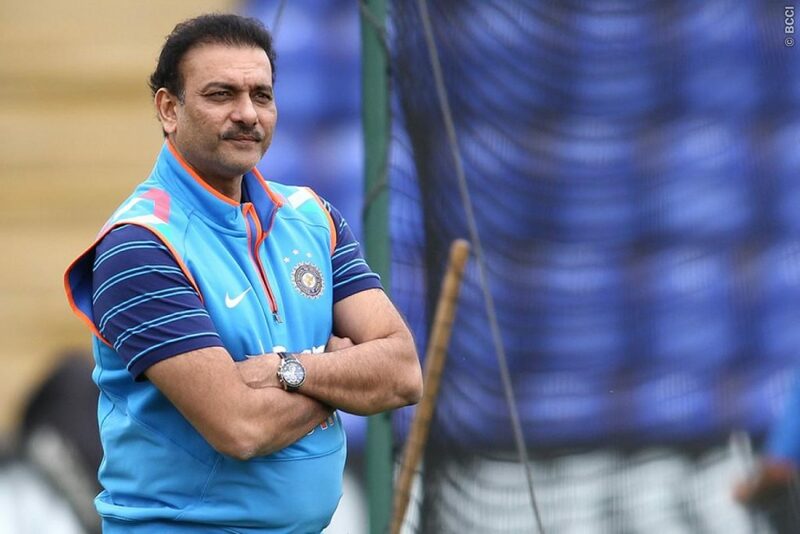 The major concern for Shastri will be the fitness of the Indian fast bowlers who have been sensational for Team India in all their overseas tours. The Indian Head Coach seemed extremely worried over managing the bowler’s workload ahead of the showpiece event scheduled to kickstart in less than 15 days after the IPL. “During the IPL, we will try and speak to the franchises and their captains. We want to make sure that they play only an optimal number of matches without affecting their fitness or form for the World Cup. 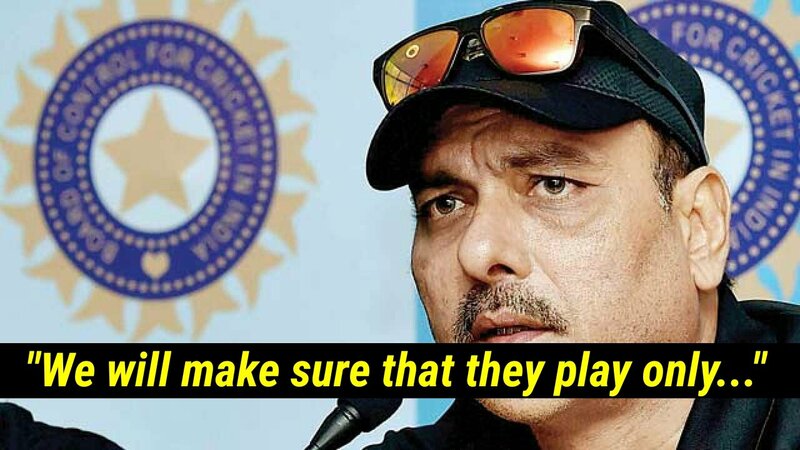 We will seek proper rest for them, so they are in absolute readiness for the World Cup,” Shastri said addressing the issue of the bowler’s workload going into the World Cup during an exclusive interview to Cricbuzz. “We will be talking to all our players and franchises about their workloads. Even though we cannot interfere too much, we definitely will be talking to players to maintain their optimal performance state,” he added. The BCCI is yet to finalize the schedule for the upcoming edition of the IPL but the Indian team would only be having around 10 days to prepare for the World Cup following the completion of the cash rich tournament. Hence, managing the Men in Blue’s schedule and workload would certainly be of prime importance for the team management. The Reds goalie admits there has been ‘moments of insecurity’ against West Ham.